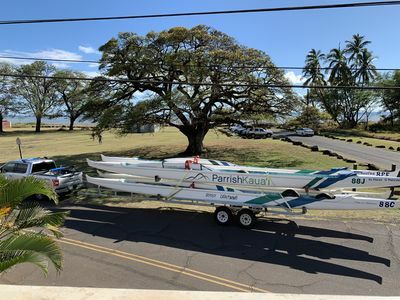 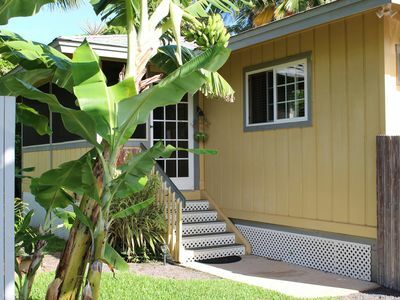 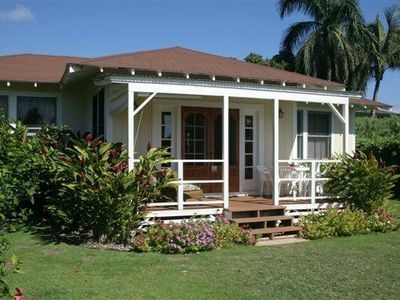 Located in the center of the Walking Town of Waimea right across the street from the Historic Waimea Landing State Recreation Pier. 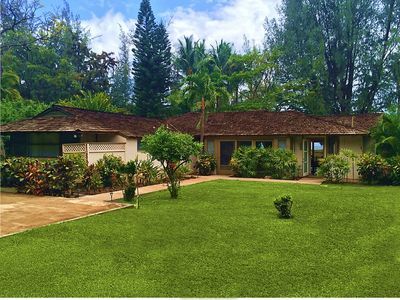 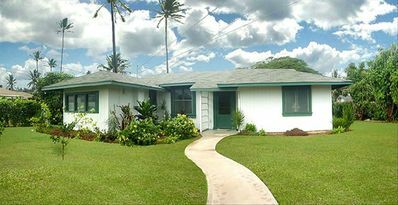 Minutes away from local eatery/ restaurants, public library, grocery stores, visitors center, ball park, gift shops, and the Waimea Theater. 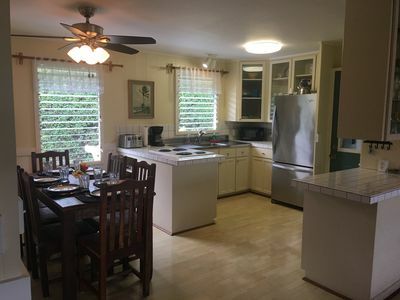 Modernly furnished, full kitchen, washer and dryer, 2 free parking stalls, front porch with beautiful view, and Smart Roku TV in every room. 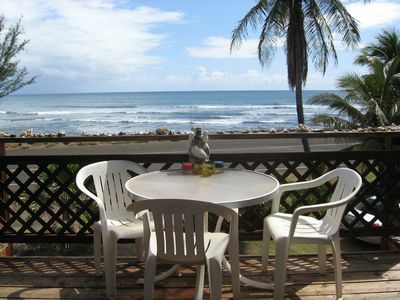 No A/C but ceiling fans through out with great tropical breeze. 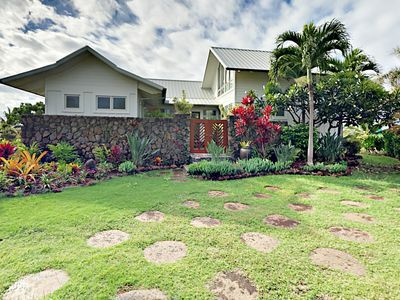 The Ishihara Home- An Executive Plantation Escape to Paradise! 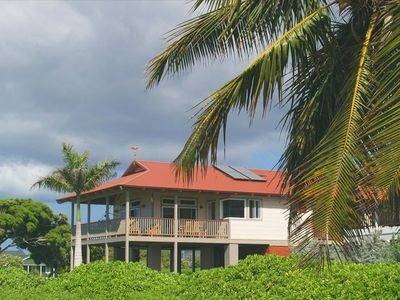 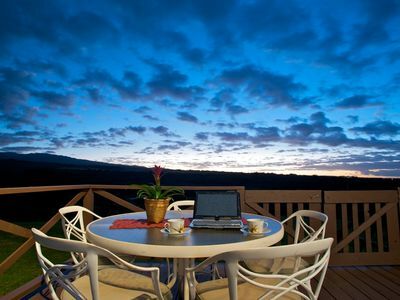 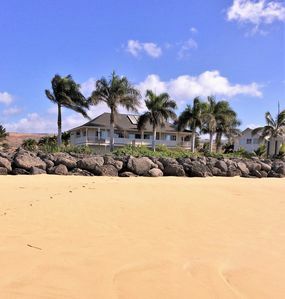 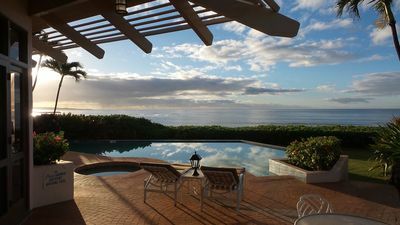 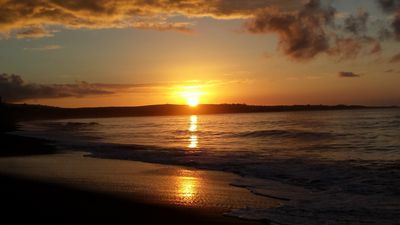 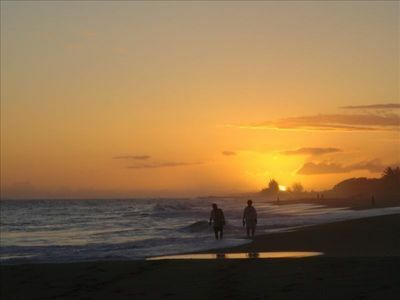 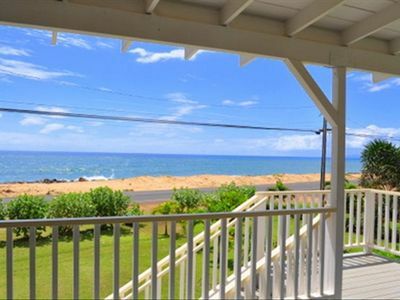 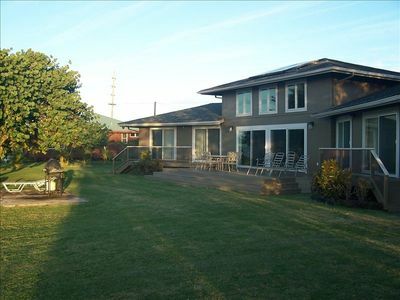 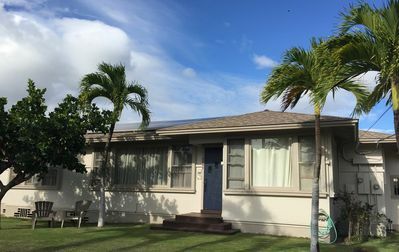 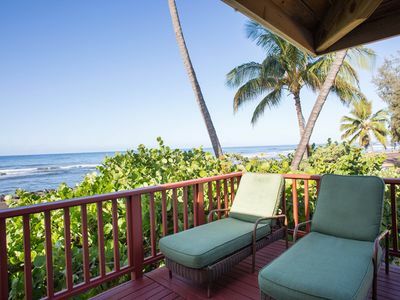 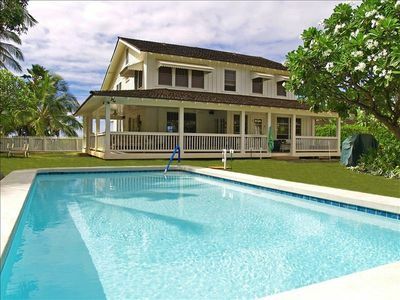 Private Exclusive Ocean Front Waimea Home - RELAX!!! 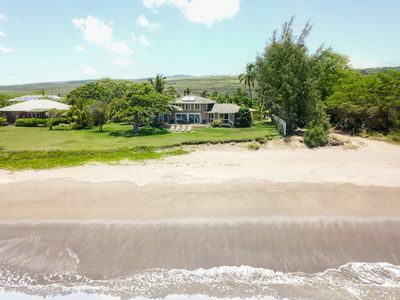 Fabulous 6 br for 15 private beachfront Estate!